Having the right layout for your documents is important. If you want to make sure that your documents are correctly and uniquely formatted to your requirements, you may want to consider using Framemaker. 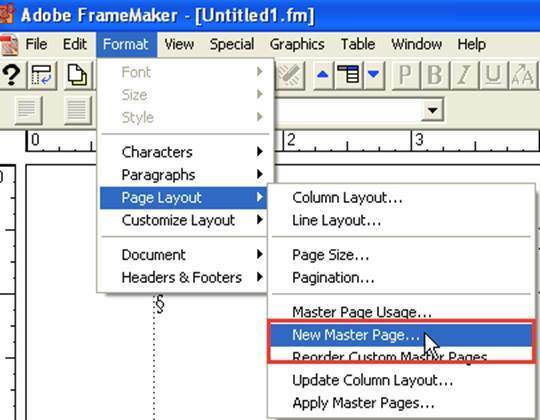 Master Pages – These contain the full layout specifications for the entire document. It also includes any headers and footers. Reference Pages – These are the reference materials you have used in the document. Body Pages – These consist of the contents you require in the document. When you create a document in Framemaker, then a default master page is automatically created. 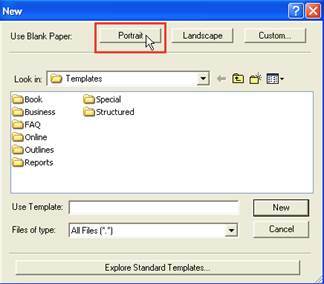 If you prefer though, you can make your own master pages that you can use to apply to any documents you’ve created. Firstly, create a new Framemaker Document, by clicking File, New, Document, Portrait. This displays a new document. Enter some text. Whatever text you wish to use is fine. It doesn’t even need to make sense! Click on View, Master Pages. This will display the master page for your document. It is set to all of the default settings. Then click Format, Page Layout, New Master Page. Choose a name for your master page and click Add. Then you can choose your header frame. Press and hold Ctrl whilst placing the insertion point in the header frame to select the frame. Then click on the Graphics Menu and select Scale. You can then specify your preferred height of the frame. Once you’ve done this, then it is time to draw a graphic frame. Go to Graphics, Tools, Place a Graphic Frame button. Then you can draw a graphic frame inside the header frame you just created. To insert a graphic, go to File, Import, File. Select your image and click import. Choose your scaling options and place the image in the frame. You can then select your own preferences for text frame, footer variables, page numbers, page count etc. 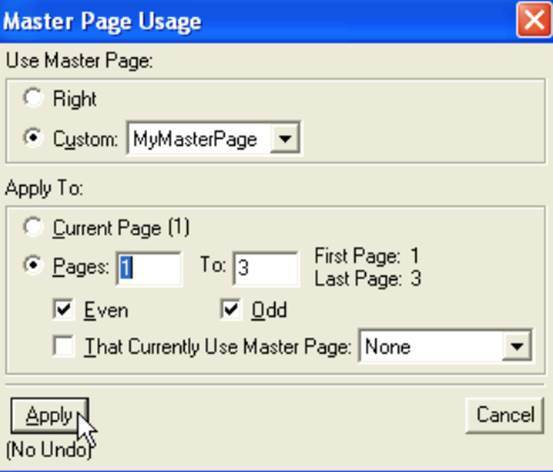 Once you’ve chosen your required options, it is time to apply the master page to your document. Click on View, Body pages, Format, Page Layout and Master Page Usage. Choose your created Master Page from the Custom list, specify the pages you wish to apply your master page to, and click Apply. Now you know how to create and apply master pages in Adobe Framemaker, you can ensure all of your documents are formatted specifically to your design, and unique to you.